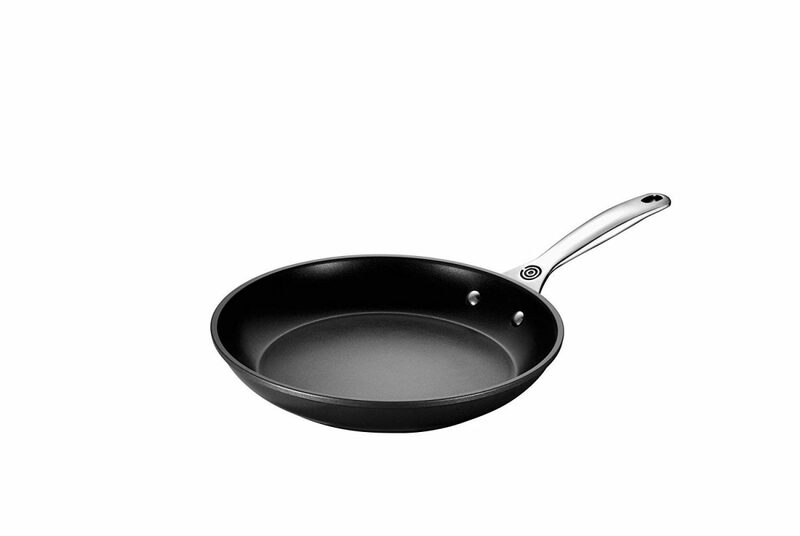 Most non-stick cookware is made of very toxic material like poly- and perfluoroalkyl substances (PFAS). These substances have been known to contain perfluorooctanoic acid (PFOA), a carcinogenic chemical that gets activated especially when subjected to heat from your pots and cookware. Apart from just causing cancer, this cookware can also cause other forms of diseases because at a high temperature they give off other heavy metals into the food in limited quantities, but sufficient enough to damage your organs. This is why we want to help you find the best nontoxic cookware to prevent you from being exposed to these carcinogens. 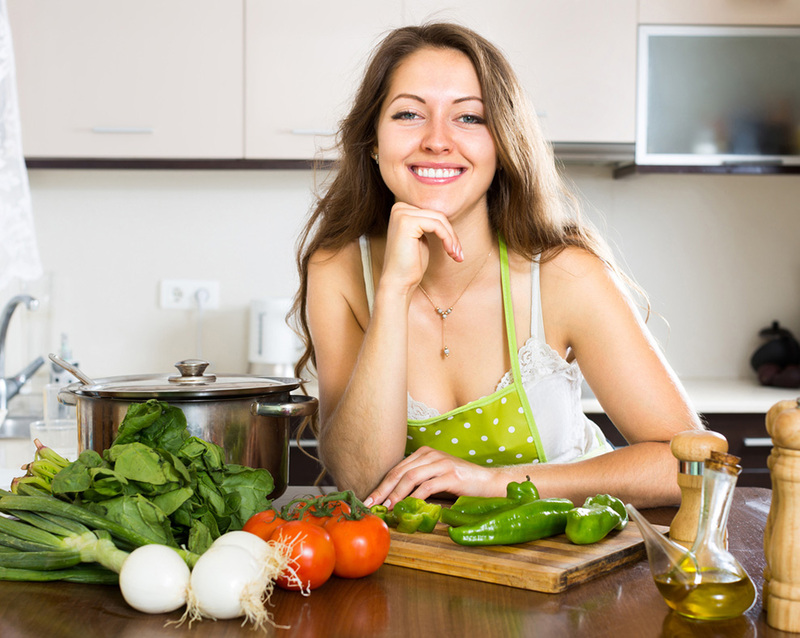 Below, we discuss the top 5 brands of nontoxic cookware. You must have heard of Teflon and the debates that have been going on as to whether or not it is safe for cooking and from research, it has been proven to release a lot of harmful substances that cause for cancer. The same goes for aluminum; it is equally a very bad material to use when you are looking to purchase cookware as it gives off substances our body don’t like. 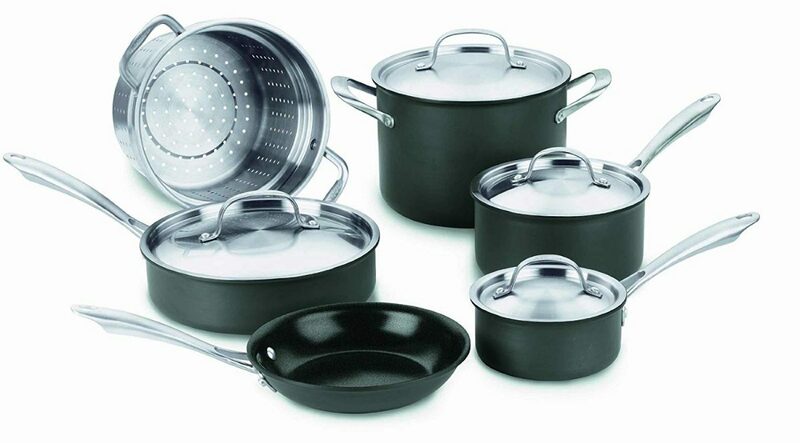 The type of materials you should be looking to purchase when you want to get good pots and pans or any cookware, in general, are materials like porcelain enamel, Lava Rock, Tempered glass, Ceramic, and carbon steel, when you have your cookware made from these materials you can be sure of a lot more better experience during and after cooking. To help a lot of people there, we have put together the 5 best brands that we know are safe and friendly for you to use. 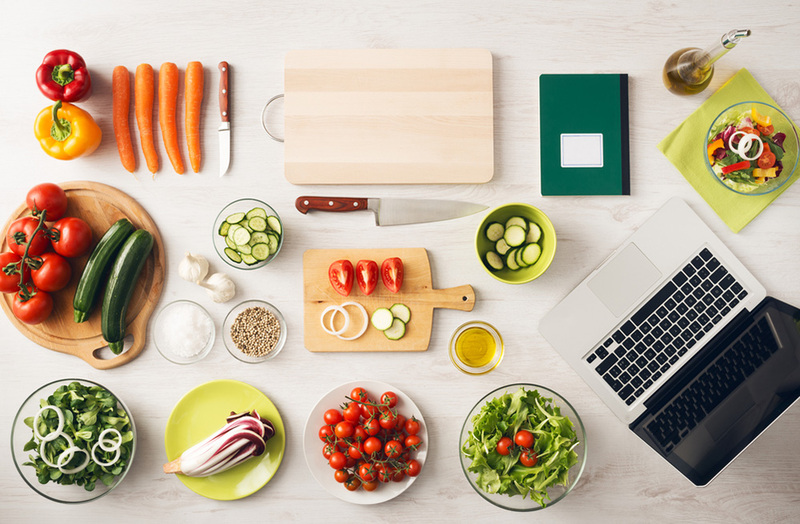 Some of these brands have their cookware made from one of the listed safe materials, and you can be sure that your meals are safe when prepared, no extra toxic ingredients are being added by the pots and pans. Now to mention a few of the brands, please read carefully and make your best decision from the options of nontoxic cookware. 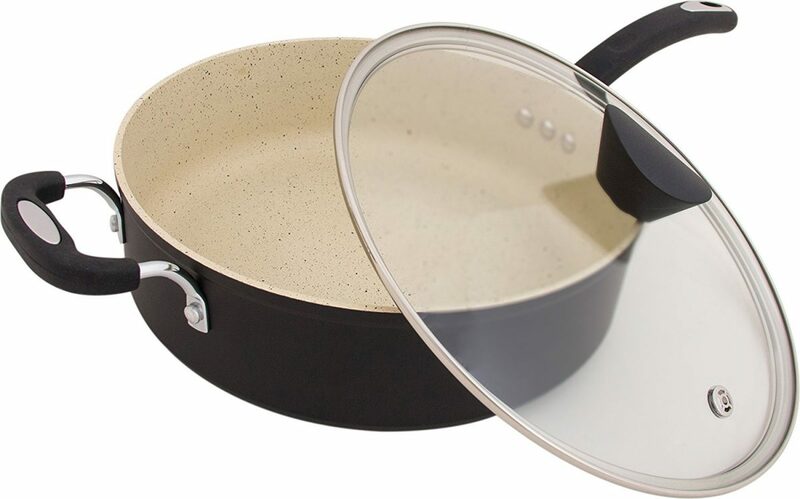 Greenpan is a nontoxic cookware made from ceramic. It features a very fine finish as well as a very good and nice touch that makes it both beautiful and perfect for your cooking needs. When Greenpan says, they make nontoxic cooking materials you have got to believe them because they were made under fine conditions and had been tested and approved as being PFOA free. Instead of being made with PFOA to give it that non-stick effect, they are made from Thermolon, a natural substance made from sand. You also need to know that no matter the amount of heat you subject the cookware to, you would never get chemical deposits in your food. There is more for you to know, the Thermolon coating also makes the cookware generate heat beautifully and with a very optimal amount of heat supplied, amazing isn’t it! So when you use a green pan, you are sure to use a product both healthy for you and also very safe and eco-friendly. 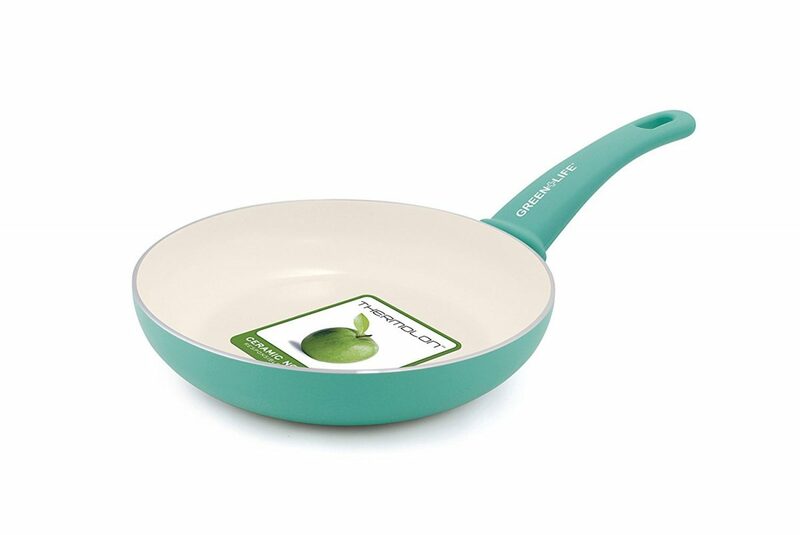 This cooking material is also made from ceramic and like Greenpan, it is equally coated with Thermolon that gives you the effect you would achieve when you use those non-stick Teflon products. It is safe to use and proves to make your experience a nice one. From the tests carried out on this product it can be said that it does not possess chemicals like PFA, PFOA, Lead and Cadmium, just pure and natural ceramic with Thermolon. Thermolon is resistant to high heat, and that means that even if you heat your dish up to a very very high temperature, you have nothing to worry about, no release of toxins, no release of fumes and poison, just the best safety you can experience for yourself and your whole family. We have been talking about ceramics for a while now; it’s time to go into something a little more “earthly.” This brand is made from a rock and trusts me; this is one of the coolest nontoxic cookware there is. It has a lot of exciting features and properties that make it very nice to use. The first thing we would always look out for is whether or not it has PFA, PFOA and all of the other dangerous chemicals but fortunately, it doesn’t. It has a very neatly finished inside and can be used to heat your food to about any temperature. Some variant of this product come with a heat-resistant silicon handle that gives you the liberty to move it around without you having a fear of the handle being hot. If you are looking to purchase another excellent nonstick cookware brand, the Cuisinart brand is also an excellent choice for you. Cuisinart is known to be a very eco-friendly brand and is made of an amazing ceramic interior design that also makes it nonstick, instead of being petroleum based. The design makes it efficient in conserving oil supplies. At a high temperature it doesn't it keeps your food normal without the release of toxins, and that is what you can trust. It is free of PTFE and PFOA. Finally, its interior design is also adonized which means it allows optimal conductivity even when a little temperature is introduced to it. The Le Creuset brand is a rather fashionable and excellent brand suited for all your culinary needs. The cookware they make are from various materials from enamel to stoneware to even stainless. All products are made under perfect conditions and help keep your food free from toxic chemicals. They are also made to be nonstick and promise to make your experience an enjoyable one and just like the other brands; this brand is safe to for use. The above brands are the ones you can trust to be free of harmful chemicals. You can't go wrong with any of them. Leave us a comment and let us know which ones you like best. You may also enjoy reading our articles: Best cookware for gas stoves and Best cookware for glass top stoves.